Researchers conducted a secondary analysis of ONTARGET and TRANSCEND clinical trials. The Ongoing Telmisartan Alone and in Combination with Ramipril Global Endpoint Trial (ONTARGET) and the Telmisartan Randomised Assessment Study in ACE Intolerant Participants With Cardiovascular Disease (TRANSCEND; both trials registered with ClinicalTrials.gov identifier: NCT00153101). ONTARGET and TRANSCEND were randomized controlled trials that evaluated the effect of telmisartan on composite cardiovascular outcomes — MI, stroke, hospitalization for heart failure, and cardiovascular death — in patients with or at high risk for cardiovascular disease. This subanalysis, ONTARGET, and TRANSCEND were funded by Boehringer Ingelheim. Dr Böhm was a member of the steering committees of ONTARGET and TRANSCEND. 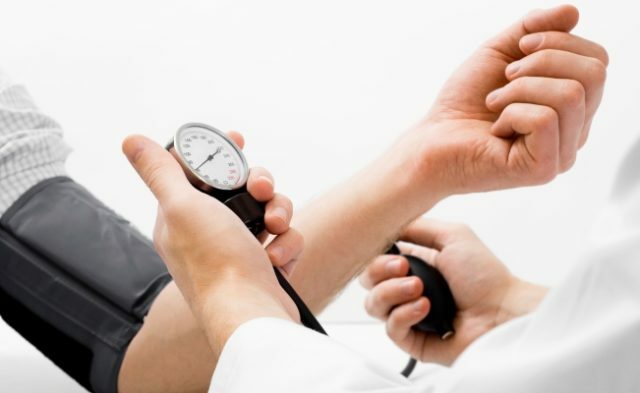 Is Hypertension With Obesity Affected by Race?